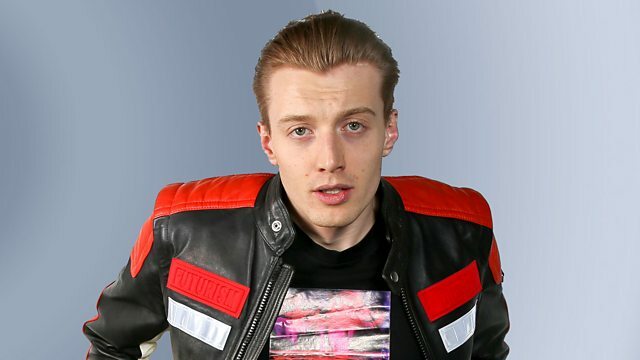 BBC Radio 1 - Radio 1's Indie Show with Jack Saunders, Battle of the Fans! The search to find the ultimate indie fan continues with Battle of the Fans. Can the current reigning Indie Champion of the World make it another week on the throne or will an unknown indie master knock them off? Plus, the final Next Wave of the week comes from Glasgow's The Ninth Wave. Everything Not Saved Will Be Lost Part 1. You Say I'm Too Much, I Say You're Not Enough. Opposite Number and EMI Music Australia.